It was a good experience for some of the Freaks that went up to Kuala Lumpur and ran at the event. Tough seems to be an understatement but we are glad that we did it !! Thanks to Yao Ming, Ronald and Sophian for sending us off at the airport last Saturday. There's a good team spirit we had there. Really hoped that many other Freaks could join us in the event but too bad, most are caught up with other plans. But having said that, as it was our 1st time going for an overseas run, the turn out this time wasn't that bad. Meet up with few other Freaks at KLCC for lunch. A simple affair but we spent quite some time doing some catching up and asking our Malaysian counterparts about what to expect for the run the next day. Thank God the racepack collection and the Start/Finish line is near to our hotel. Less than 5 minutes walk. Nothing much to shop other than meet up with friends and also made new friends. Had our dinner and then rested at our rooms to prepare for the big day !! Reached the start line at about 3am to do some cam-whoring and meet up with some other friends. 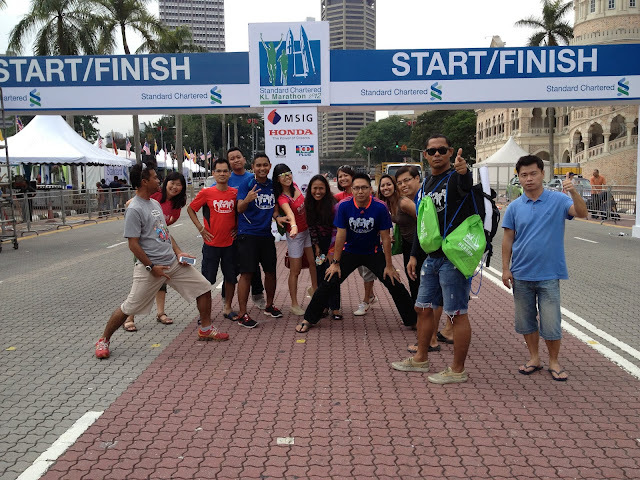 Some of the Malaysian runners knew Freedom Freaks and it was quite a good thing. Hope we can organize another overseas events for Freedom Freaks. And SCKLM 2013 will be in our agenda. It was a tough run due to the slopes and the traffics, but then again it was a pleasant experience to be running in this race. 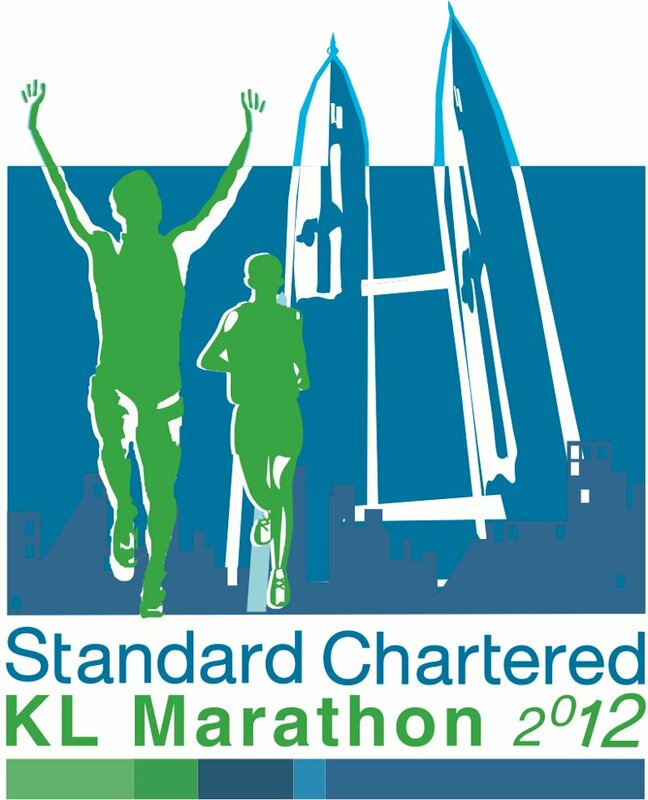 More race reviews to be updated soon within this week. Thanks all for the supports shown and given to us.